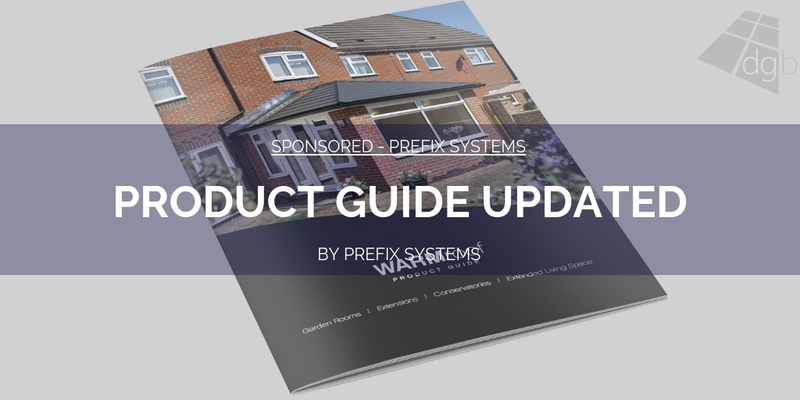 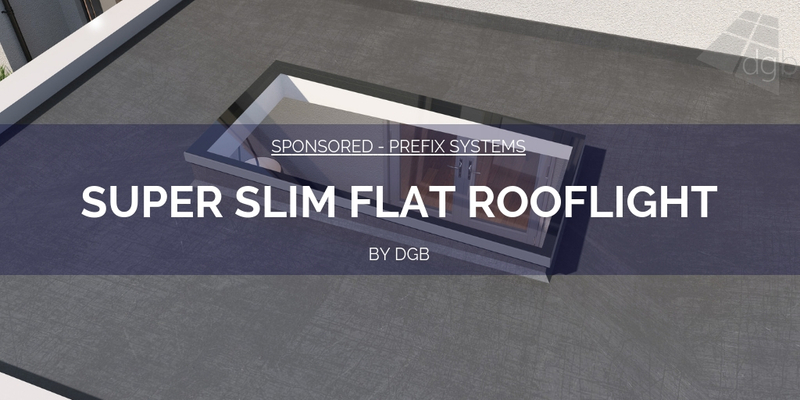 Prefix Systems have just launched an impressive new collection of brochures for their market-leading WARMroof system, which includes a 20-page consumer brochure, 20-page product guide and a new 16-page guide to Building Regulations. 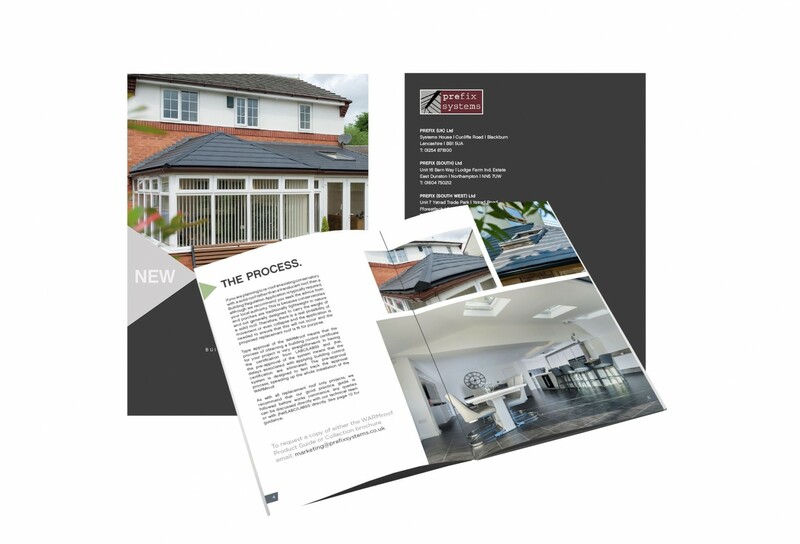 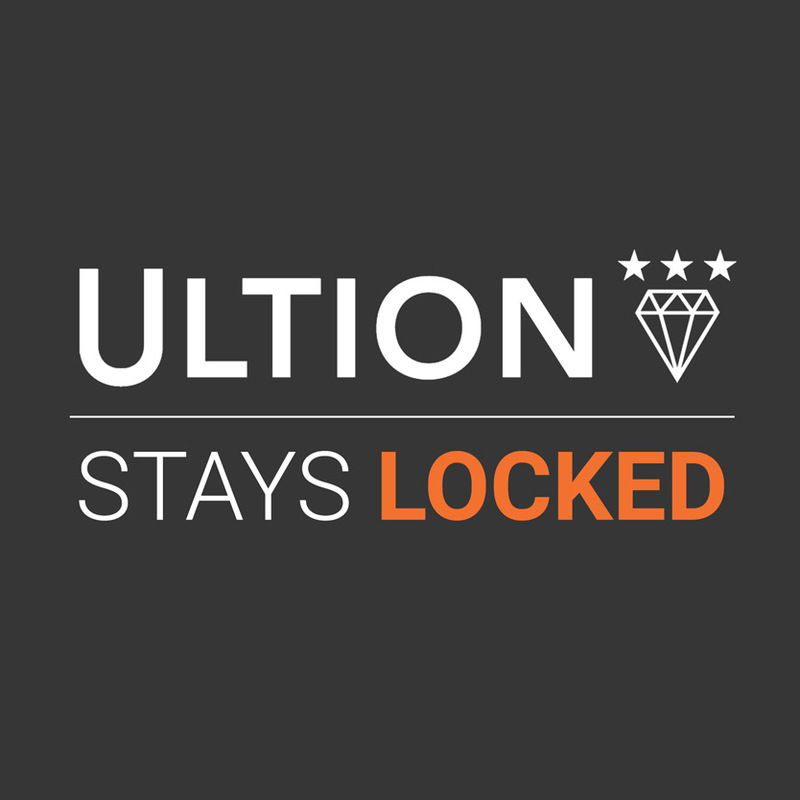 Collectively, the three new brochures represent arguably the most comprehensive range of support information in the solid roof sector, supporting customers fully through the sales, planning and installation process. 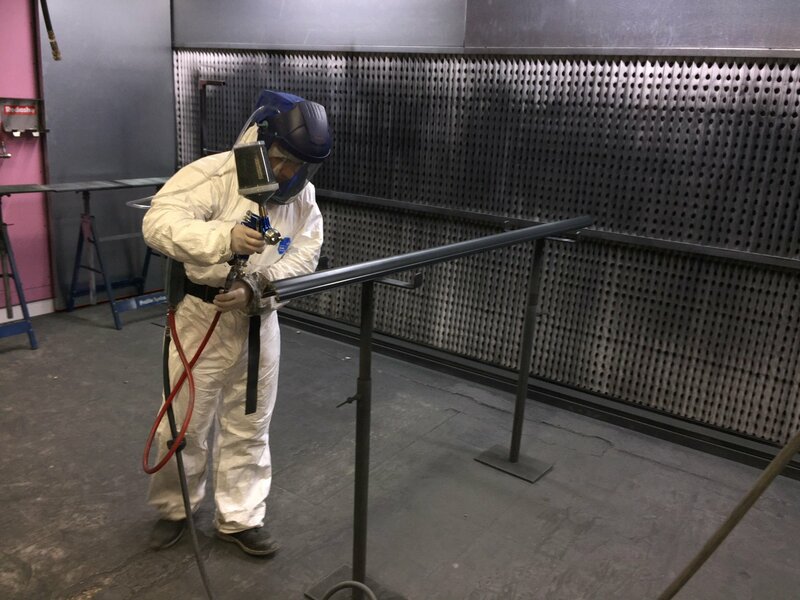 In addition to the support materials, there’s also the added benefit of a comprehensive customer and technical support programme, across all four Prefix branches, which serve the entire UK mainland. 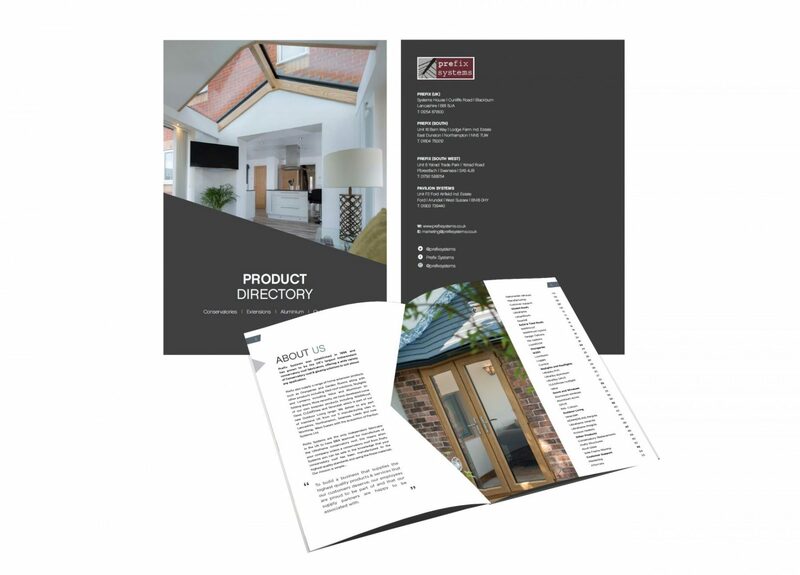 The most recent addition to the literature range is the comprehensive guide to Building Regulations, which provides clear and concise information about the whole process, highlighting the building control approval route for the LABC and LABSS schemes and our partnership with independent inspectorate jhai Ltd. There’s also a good practice guide for conservatory roof replacements, an area often overlooked throughout the industry, along with details of how to order the WARMroof from Prefix Systems. 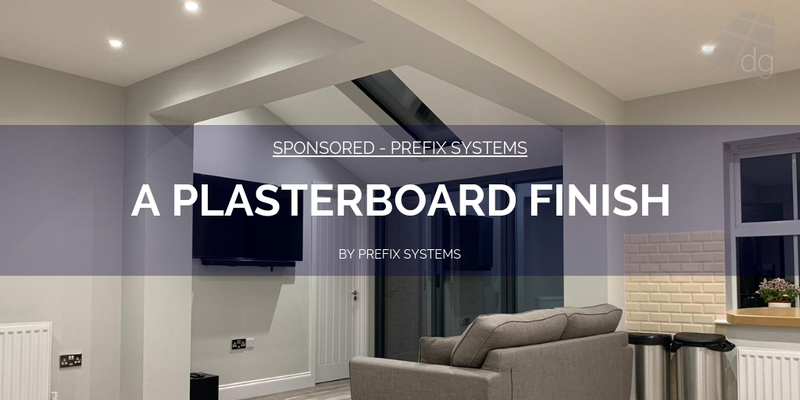 The guide helps to bust some common industry myths around the building control approval process, to ensure installers are well versed on the potential pitfalls associated with not adhering to the appropriate guidelines and legislation. 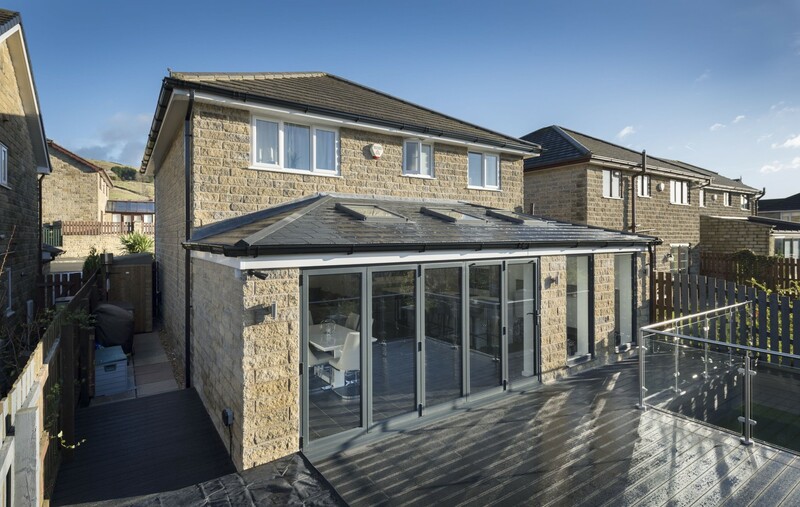 Hannah Gilrane, marketing co-ordinator commented: ‘The newly expanded literature range for WARMroof is unsurpassed in the solid roof sector and is fully supported by our award-wining reputation for customer and technical support. 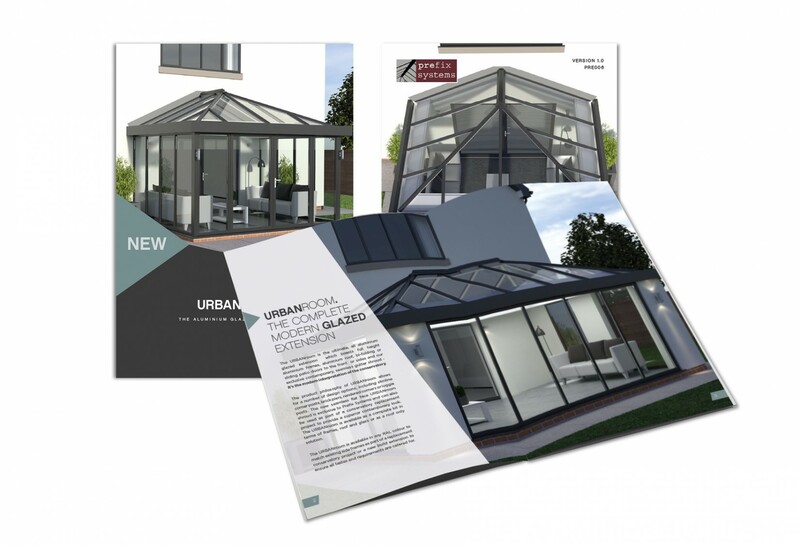 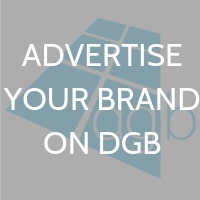 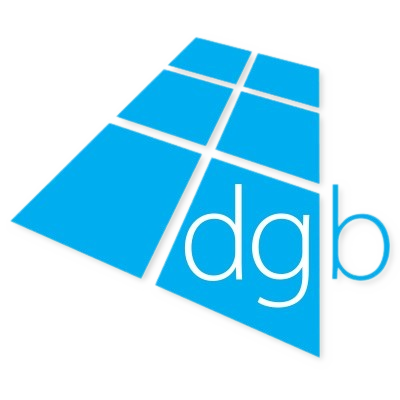 The design, layout and content are easy to absorb and we have expanded upon the required information for customers to quote, sell, install and meet the required regulations. 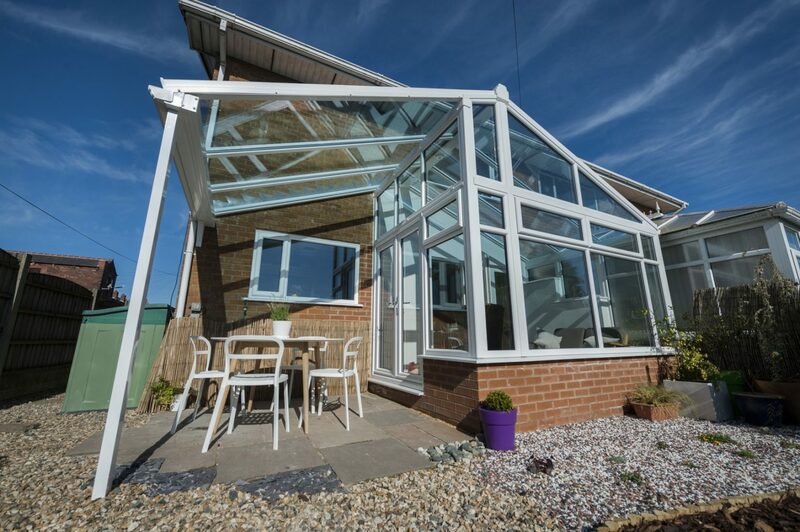 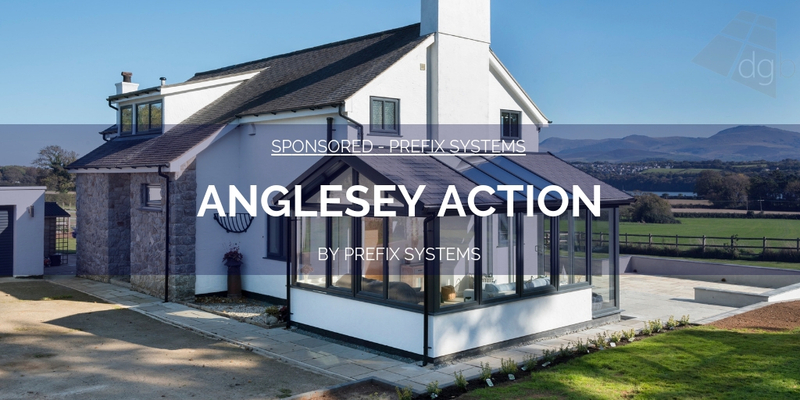 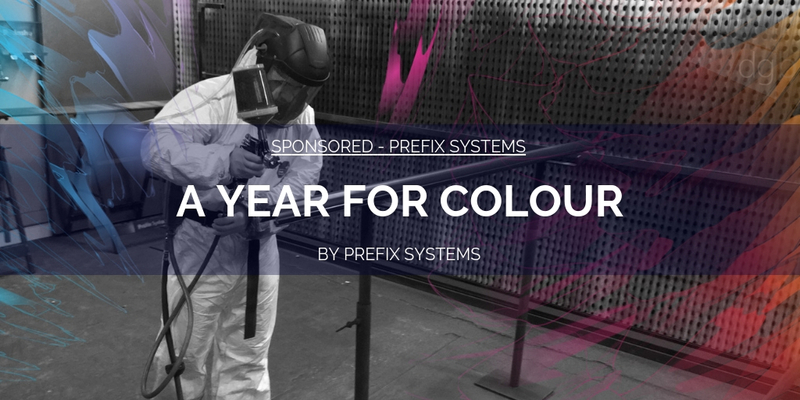 For further information on Prefix Systems and to request the new WARMroof brochure pack, contact the head office on 01254 871800, or e-mail [email protected] For other information visit www.prefixsystems.co.uk, or add to their considerable following on Twitter @prefixsystems.